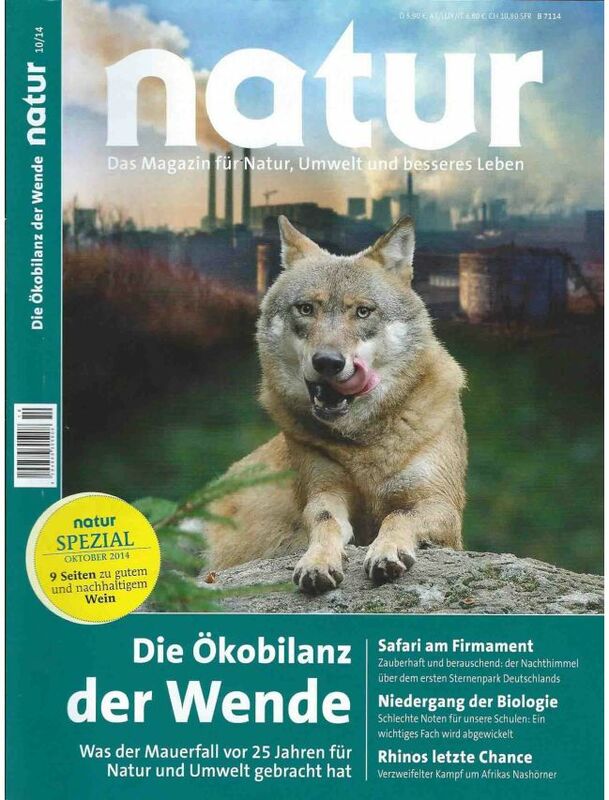 Natur is the monthly magazine for nature-conscious living in Germany. It is aimed at the modern “green generation” who combine their love of nature with a desire for sustainability and protection of the environment and nature. “natur” fascinates, informs and inspires.